When applying for any new automotive job the first introduction to any prospective employer will be your CV. It is therefore important that you spend time creating an effective and winning CV. Here are some tips to help you make your automotive jobs CV stand out from the crowd. Don’t use cheap lightweight copy paper; try to use a good quality heavyweight paper. It is important that it has been checked for typing mistakes and grammatical errors. If you are uncertain, use the computer’s spell check but also get other people to read through the CV before submission. You may be applying for a more hands on motor trade job but first impressions really do count. As a general rule your automotive job CV should be kept to one or two pages, but remember that if your motor trade skills and experience warrant more you should go ahead and produce a CV that highlights your full range of experience. The truth is important as a CV should be an honest reflection of yourself. If you have been unemployed it is in your best interest to be upfront and honest. Likewise, if you have held minor motor trade jobs, list them as all experience counts and don’t attempt to doctor dates or automotive positions. In the long run this will only cause you problems. If you are seeking a automotive job in an area in which you have no previous experience, don’t list your positions by date. You may find that you can present your relevant automotive experience and skills by selecting a more functional or skills oriented format. Specific career achievements and accomplishments go a long way. Don’t simply list your jobs within the motor trade along with your responsibilities. Show that you can really make a difference in your chosen automotive job by giving your prospective employer the full picture. Your CV should be a positive reflection of your automotive career. It is best not to include the reasons you left each job on your CV. Try to steer clear of phrases such as “made redundant”, “department axed” or “left to pursue better opportunities”. When writing your CV, specifically target the motor trade job you are pursuing. You should tailor your CV to include any relevant experience that could be an asset in the automotive jobs you are after. 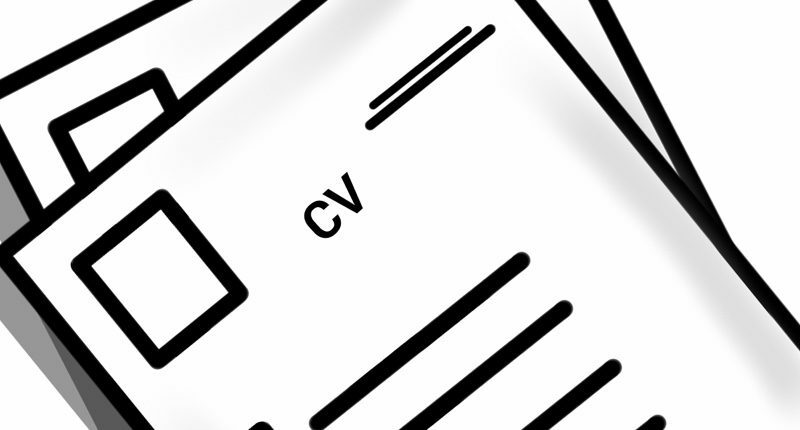 When submitting your CV, you should not include copies of transcripts, recommendations or awards. If you feel that these will be of benefit to you, it is best to bring these along to the interview and only produce them if asked. It is best to keep personal information to a minimum. You should not include your age, race, marital status or hobbies. You new motor trade employer will only be interested in your specific skills and career to date.